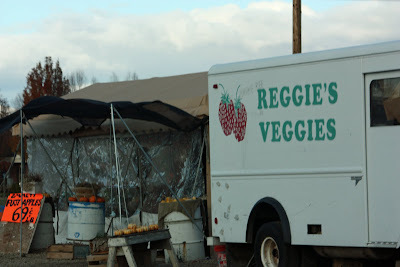 In the past, Reggie's Veggies at Milwaukee and Ustick in Boise has closed for the wintry months, but now it stays open, and warm, with heaters inside. Where does the supply of veg through the winter months come from? My question is the same as Brattcat's.